Every brand starts somewhere and most often it starts with a logo. It's the quick symbol for your business. 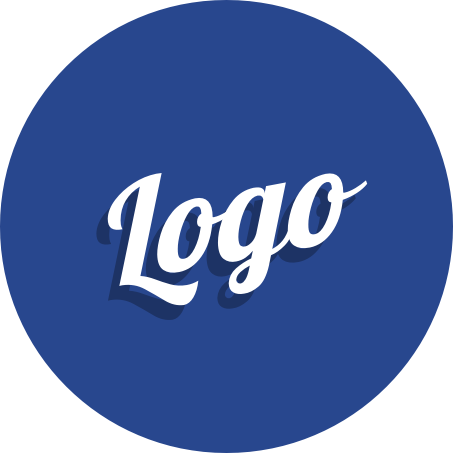 We design logos using vector graphics, that means your logo will look crisp and high-def at any size or scale. We can also do a branding refresh and therefore re-imagine your logo, spruce it up. In the end, we will package your logo in all the formats and sizes you need for your newsletters, business cards, posters, and websites. Business cards and company letterhead are part of what makes the leap from web branding to the physical world. Just walk into a coffee shop and you'll see business cards posted everywhere. 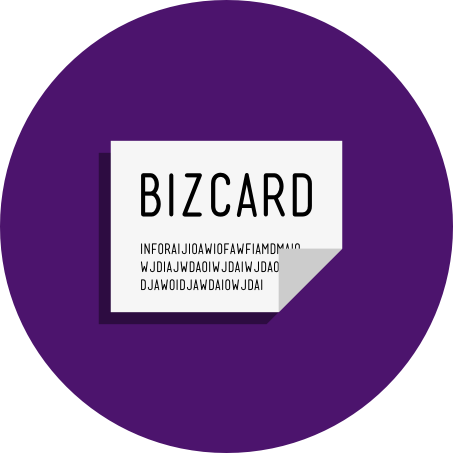 Its a good idea to have your cards and letters match your website. 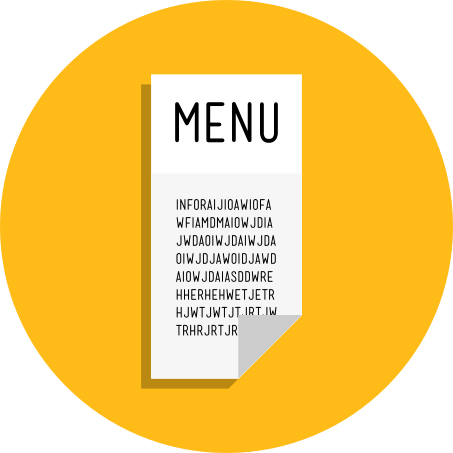 Our first menu project was a lot of fun and we've designed several brochures too. This is the next step to creating a brand that permeates all printed materials disseminated from your business. We create stunning brochures that catch the eye and lead to conversions - a product sold or a lead generated. 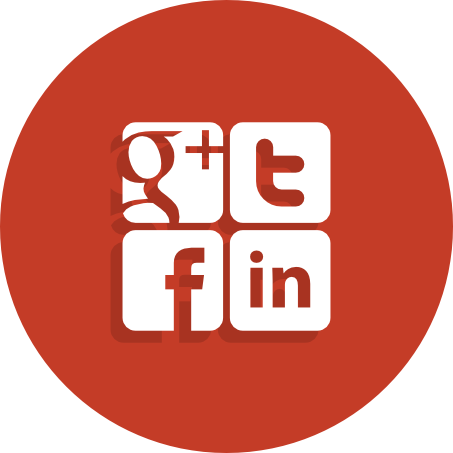 This icon here relates the top 4 social media giants: Google Plus, Twitter, Facebook and Linkedin. If you aren't on these websites with your company, you're missing out on a lot of business. Also, if your style is consistent, people will recognize your business as legitimate and well put-together. 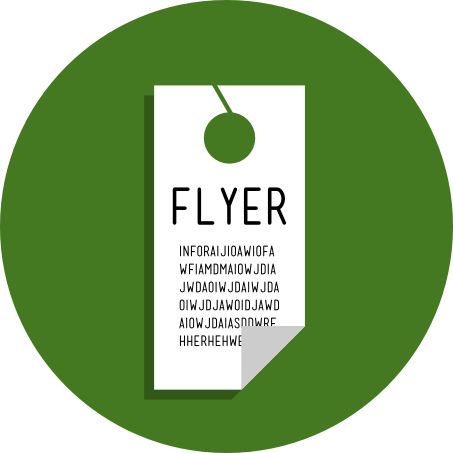 There's a variety of ways to market a business and sometimes a flyer or a door-knocker are the best way to go. Don't get caught with a generic design. Make it unique and have us design some materials that reflect your business.